Some of the luckiest people in the world, in my opinion, are those who are currently RV-living. Can you imagine? How liberating would it be to move as you please, constantly travelling and deciding where your next adventure will be? Imagine the minimalistic freedom of having everything you own fit in your RV and being mobile. Imagine the views you could wake up next to. How would that type of experience change the way we think? In today’s society, RV living is the opposite of the path most people choose to walk. Those people are truly going against the grain. But, living in a mobile home or a recreational vehicle is also becoming more and more popular. As with anything else, RV-living has its cons. However, I could see how the pros would easily outweigh all the negatives and make the whole journey worth it. The riskiest thing of living in an automobile would be the chances that it could break down on you, at any time, and without warning. Many things could go wrong while living out of your vehicle such as theft and accidents causing damage to your home or an injury to someone else. Sometimes, it can be a little challenging to find a carrier that will take on this kind of risk. 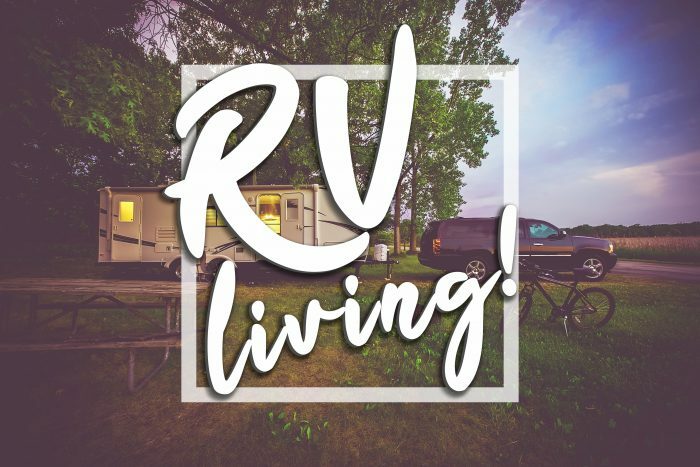 However, depending on the carrier, some insurance companies offer a range of coverages for “full-timer’s” (those who live at least 150 days per year in their RV). Full-timers coverages can include personal liability, medical payments for injuries caused to others, secured storage to cover losses in storage. Insurance can really save you from a major financial loss while living in a recreational vehicle. Be sure to talk thoroughly with your local independent insurance agent to make sure everything you have is covered.